Participating in games can keep your mind active and help you maintain social contacts. There is a 50-cent fee for participation in games for members, 75-cent fee for non-members. We encourage our members to start new games. 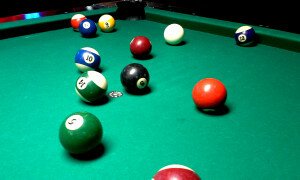 We offers several games on a regular schedule and some are offered periodically. Some examples are below (see the current ones on the calendar). 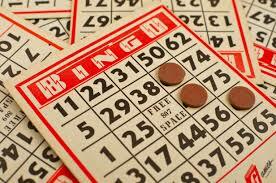 Join us for Bingo Wednesdays after lunch. Details on the Bingo Page. 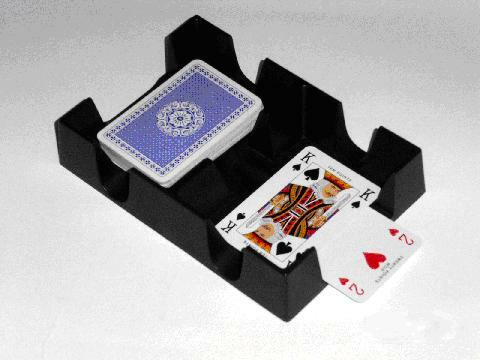 Canasta card game is an easy game to learn, you just have to know how to count to 7. We have a great group playing every Friday(see Calendar). We have been having enough players to fill 5 or 6 tables almost every week. Come join in the fun, we would love to have you join us !!!! Seeking those who might be interested in learning to play an intriguing game Mondays and Fridays(see Calendar). 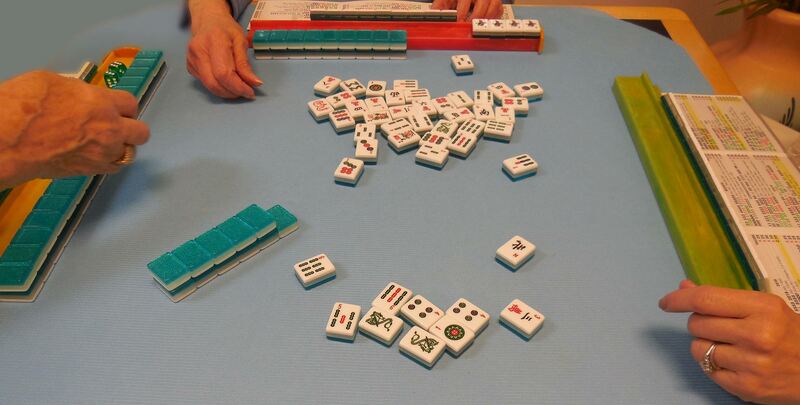 We play several kinds of Mahjongg. We will happily help you learn whatever Mahjongg game might interest you. At the moment we are a female group but males are welcome. We welcome anyone who comes. 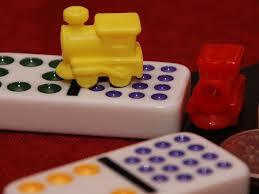 We have Ladies and Gentlemen who come and play dominoes every Tuesday morning (see Calendar). It's a game that you can play even if you're late or have to leave early. The 50¢ each player pays goes to help run our Senior Center. We're happy to show you how to play. Come in and join us! 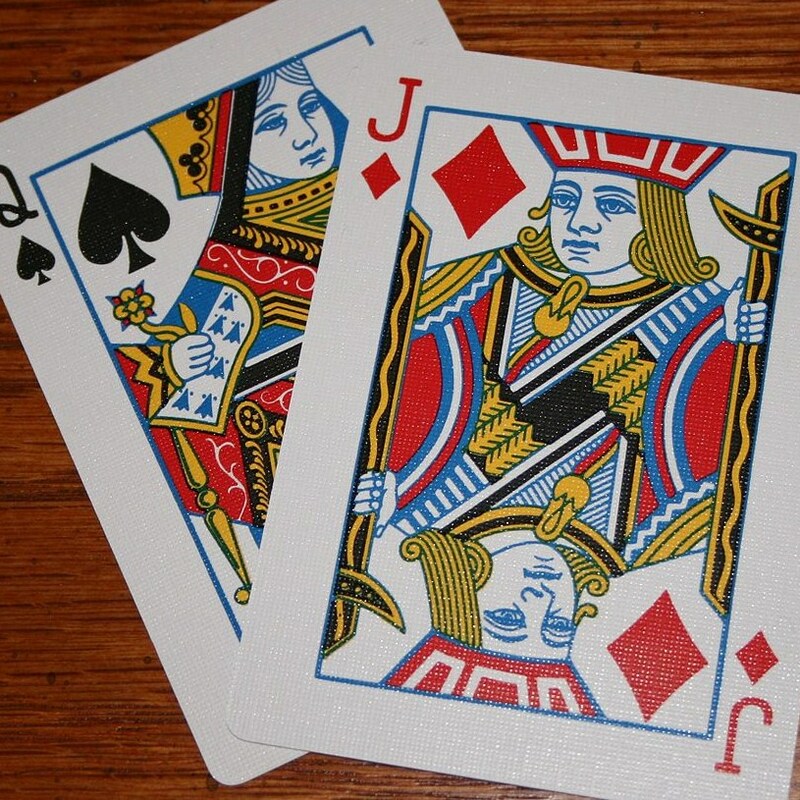 Stop in Monday after breakfast for your weekly Canasta game. Who: Usually 12 to 16 players gather to play...you don't need to be a K/SAS member to play. 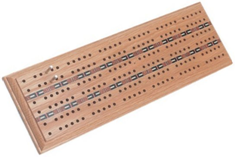 Fee: Please put your 50¢ donation in the pot - - it helps to keep our center running There is probably no better card game than cribbage to entertain the senior citizen. For proof of how much fun it is - - Come in and join us! If you haven't joined us yet - you are missing out on lots of fun and laughter. So come on down Wednesdays (see Calendar). 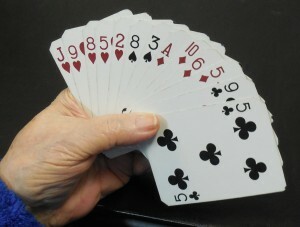 We play 4, 5, or 6 handed Pinochle and we DO PASS cards. We also discovered we could play 3 handed - it's a lot more cards to hold but it was fun.